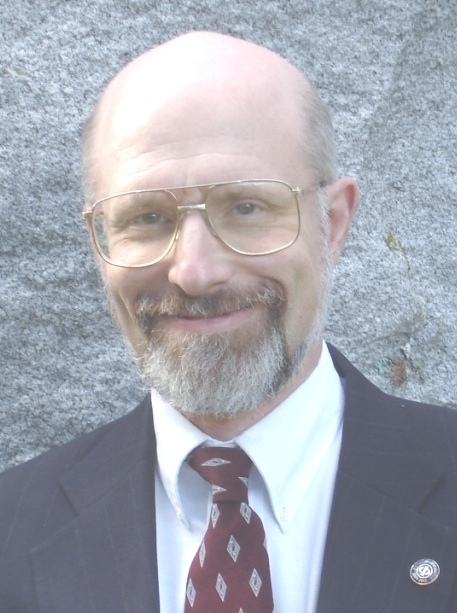 Since 1978, Robert Gezelter has provided in-depth, authoritative advice, and assistance in computing technologies and strategies. His clients range from the Fortune 10 to small businesses, locally, nationally, and internationally. Today's business environment requires you to highly leverage base software technologies and common components. This reusability can achieve sophisticated, extendible results and often anticipate future requirements. Our business and technical goals are to pre-empt the challenge, achieving your goals while minimizing financial and technical risk, headcount, and costs, simultaneously maximizing reliability, robustness, and flexibility. Our approach depends upon context. In some cases, it is a question of familiarity or agility with base technologies; whether the technology is an operating system, protocol, tool kit, environment, or language.